Build dramatic volume… the kind your limp hair will instantly get after just one go-round with our lightweight, heat-activated styling lotion. This powerful Elixir creates a luxuriously dense effect in a single application. Don’t be shy with this styler. In this case more is more (lifting power, that is). Directions: Apply a good-size dollop to damp hair. Comb through and blowdry to activate lasting volume. 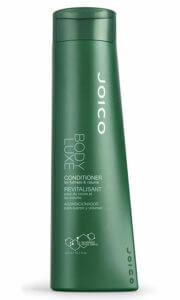 Designed to thicken each individual strand, provide shine, and lock in moisture. helps reconstruct and heal any damaged spots. Excellent product. I have wavy to curly hair and love volume. It does exactly what it claims. I use it in addition to gel on wet scrunched hair and let it dry naturally. My waves/curls are enhanced, soft, full of volume and not weighed down. 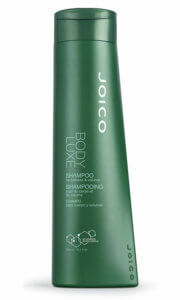 Thanks Joico, this is a staple in my daily routine. 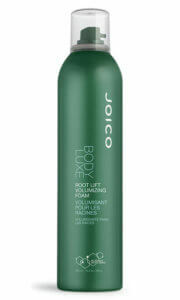 I have been using this Volumizing Elixer for I bet 15 yrs!! I love it! I have very thin hair and getting thinner! I put it on just a little bit before I blow dry and I love the volume I get. BUT I am having a very hard time finding it around where I live. Also for those who say it doesn’t work. I made the mistake of ordering it on Amazon and got a bottle that looked like Joico Elixer BUT the product inside was definitely NOT the Joico product!!! Be careful where you get it from!!! Go to a reputable salon if you want the real thing!!!! A waste of money! This product is the worst volumizer i’ve ever bought and at £12.50 the dearest too. Made my hair full of static and completely uncontrollable.